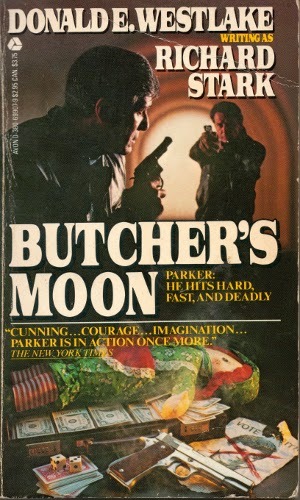 In this Parker novel by "Richard Stark" (Donald E. Westlake), the American Alliance of Machinists and Skilled Trades is mentioned. The Alliance is from Westlake's non-series novel Killy. Since Parker is in the CU, so are the events of Killy. It would have been a good ending. It was the longest and most explosive of the novels. It also contained many characters from the previous novels appeared. And it included what may have been Parker's only genuine act of humanity (rescuing Grofield.) Of course, even that's debatable.